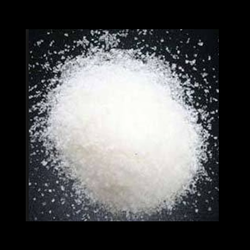 Our range of Bromine Compounds include Barium Bromide, Ammonium Bromide, Sodium Bromide, Magnesium Bromide and Potassium Bromide that find its applications in pharmaceuticals and other chemical industries. We supply one of the best Bromide compounds and are available in bulk quantities at very affordable prices. We are offering Barium Peroxide to our clients. 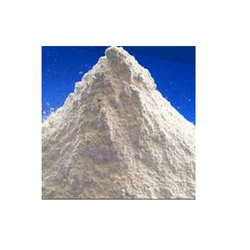 We are offering Barium Hydroxide Octahydrate to our clients. As Bo Co3 1.2 % Max. Looking for Barium Compounds ?